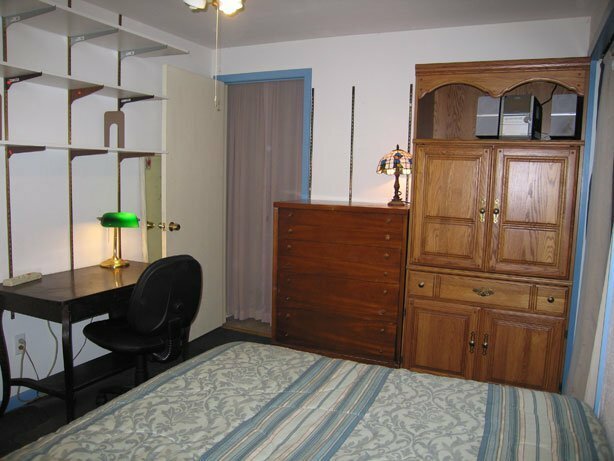 Furnished rooms in private home available for rent. Easy street parking, just off the beltline. On bus lines and bike trails. Choice of two fully furnished rooms in 3 level duplex. Quiet residential area which backs onto community gardens in a city park. Near the beltline, off of Seminole Highway. 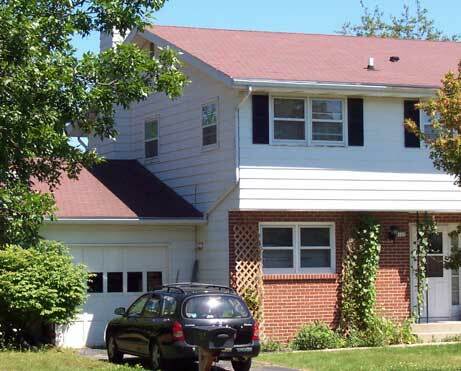 Easy and convenient to west side employment, from Epic in Verona, to the West Towne Mall area, Cuna and other businesses in the Research Park area, to UW campus and downtown, and south into Fitchburg. 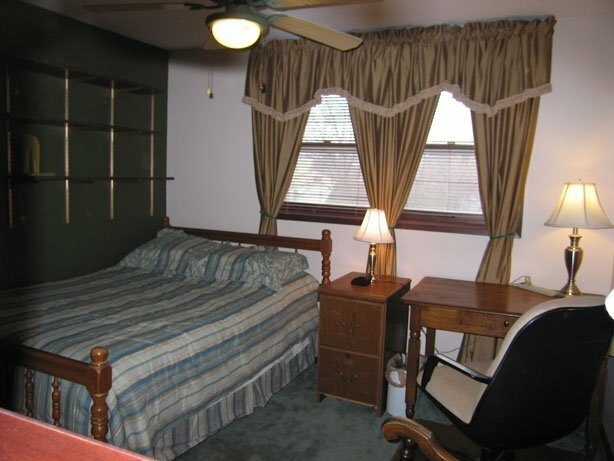 Each room has a double bed, 6 foot closet, dresser, study table and office chair, bookshelves, TV, VCR/DVD, and rocking chair. 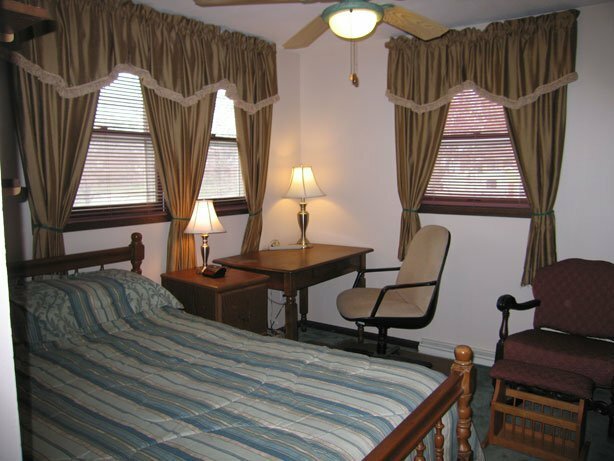 Semi-private bath, kitchen privileges, and free laundry available for use. All linens for bed and bath included. 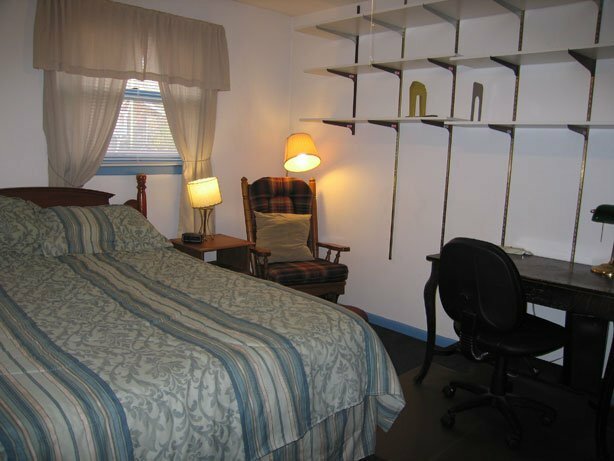 $500/month includes the room and furnishings, bed and bath linens, all utilities (electric, heating & A/C, cable TV and internet), use of kitchen, bathrooms, laundry, and other common areas. Roomers are responsible for their own food, meal prep and clean up. Contact Dorothy at dorothyk (at) charter (dot) net or 608-271-7532 for more information.